Minister of Health Abdulla Ameen has revealed to promote mental health awareness, urging all Maldivians to be aware of healthy lifestyles. Speaking at the ceremony held to launch National Mental Health Awareness campaign, Health Minister Ameen stated one main challenge faced by mental health patients are not knowing how to share their struggles with others, adding it is crucial to create awareness among everyone on mentally healthy lifestyles. He called on everyone to talk about their struggles so that the next person can help somehow. Noting youth are the future of the country, the health minister appealed to put forth importance on mental health and physical health. 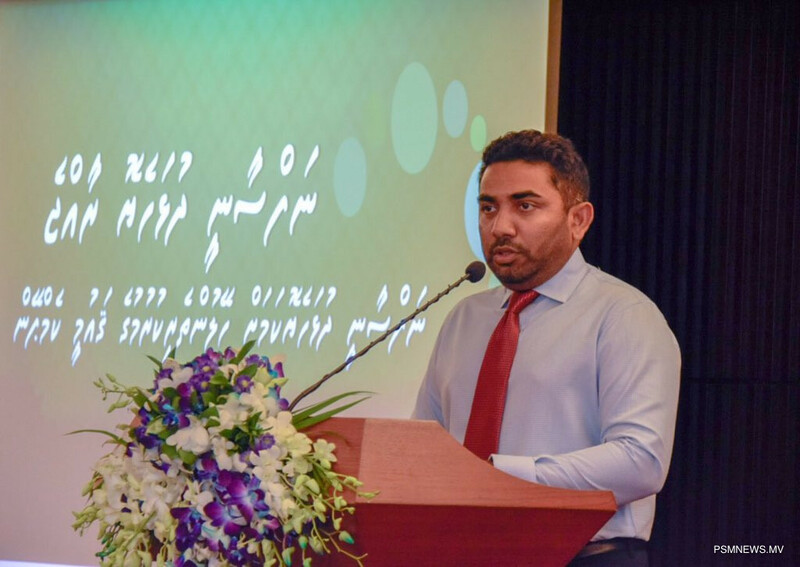 Speaking at the event, Minister Ameen said promoting mental health awareness is highly prioritised by the administration. Meanwhile, Secretary General of Maldivian Red Crescent (MRC) Noora Mohamed stated all Maldivians must be part of the conversation on mental health.